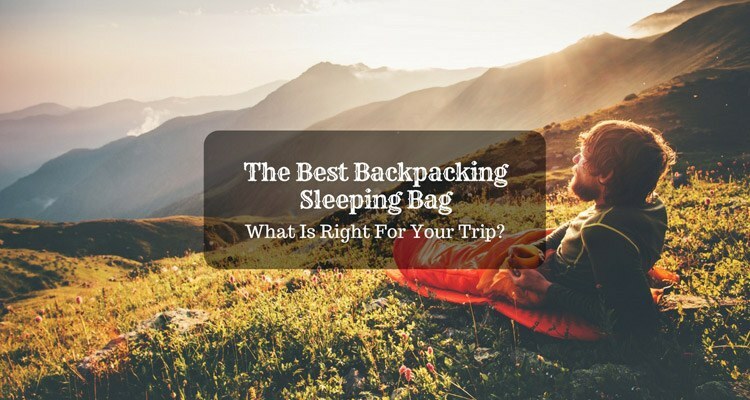 Apart from your bag itself, there isn’t a lot of other materials that you will need for you to maintain your sleeping gear. 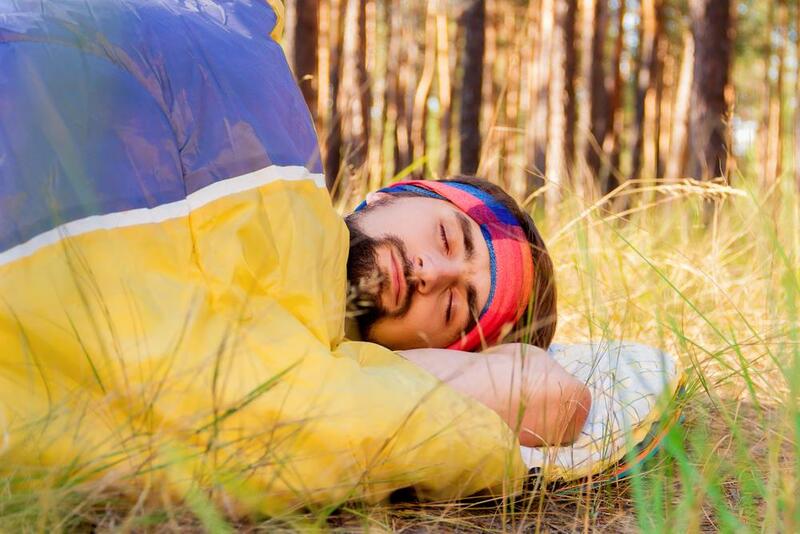 Here are the few materials necessary for taking care of your sleeping bag. These machines are necessary only when you do not intend to handwash your sleeping bags. To find out which types of washers and dryers work well with your sleeping bag, consult the manufacturer's instructions. There are also sleepings bags which are not advisable to machine wash. For washers, the only ones that you can use is a front-loading machine. There are different types of liners, such as silk, cotton, polyester or wool which are all lightweight. These lightweight materials are what you will usually need to for inside your bag. They do not just keep your sleeping bag clean, but they also add comfort and insulation. There are also a lot of sleeping bag liners available in the market. You just need to find one which you think is the most comfortable to use. What I usually have with me is the OUTRY Travel and Camping Sheet. For some parts of this tutorial, what you just need is water and non-detergent soap. 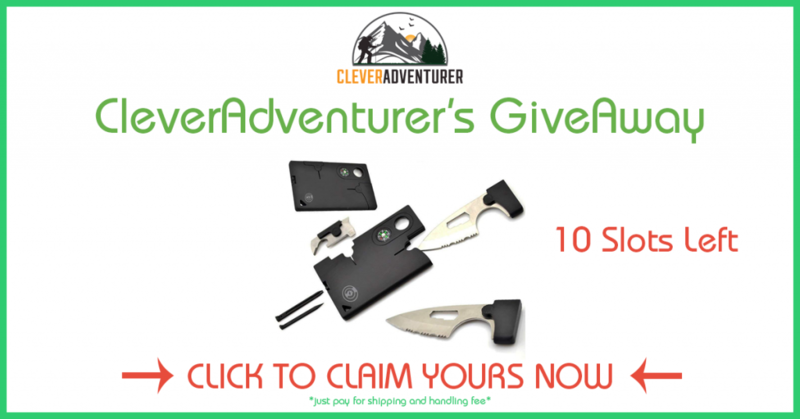 You will also need a toothbrush for spot cleaning your sleeping bag. You do not necessarily have to buy these items because I am pretty sure you have them somewhere in your bathroom or kitchen. However, make sure to choose items that do not cause damage to your bag. 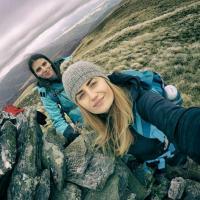 Whether you are using a quilt or sleeping bag in your trip, sleeping in any wet or even slightly damp cloth is surely an extremely unpleasant experience. Wet sleeping bags do not only make the sleepers uncomfortable. What is more annoying is that once the water or liquid settles in, your bag will also begin to smell. Luckily, there are some ways to protect your sleeping bag from getting wet. Here are important things you need to observe to keep your bag dry. Expose your sleeping bag to air for about ten to 15 minutes after you sleep before you repack it. Hang it up in a place that has good ventilation. This tip will help your sleeping bag dry out the wetness and will make the bad odor to subside as well. 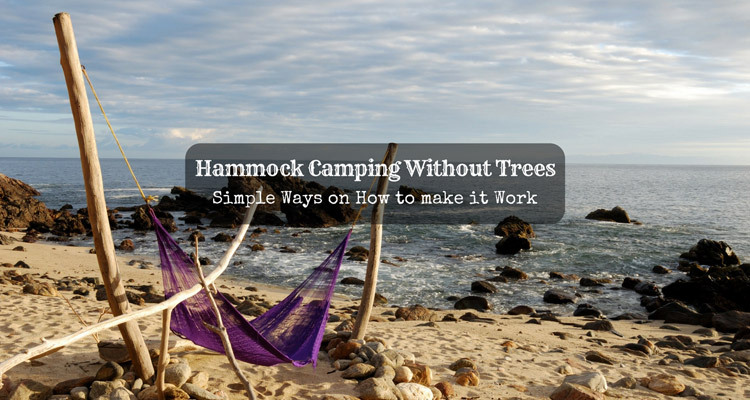 You can air your sleeping bag quickly outside in sunny weather. During bad weather, you can do this tip inside a tent or car if you are using one. These materials are helpful because they act as barriers between your sleeping bag and your skin, keeping your sleeping bag clean. Also, they can add about 5 to 15 degrees Fahrenheit of the temperature rating of your bag, giving you a warmer feeling. Shove the sleeping bag in the stuff sack haphazardly and randomly as possible. Although this tip may sound counter-intuitive, it is the most advisable way to store your sleeping bag when camping because it makes sure that wrinkles and creases are well distributed. Also, it prevents the formation of ''flat spots'' in areas where you do not want them to be. This part of this tutorial focuses on the ways on how to wash your sleeping bag. 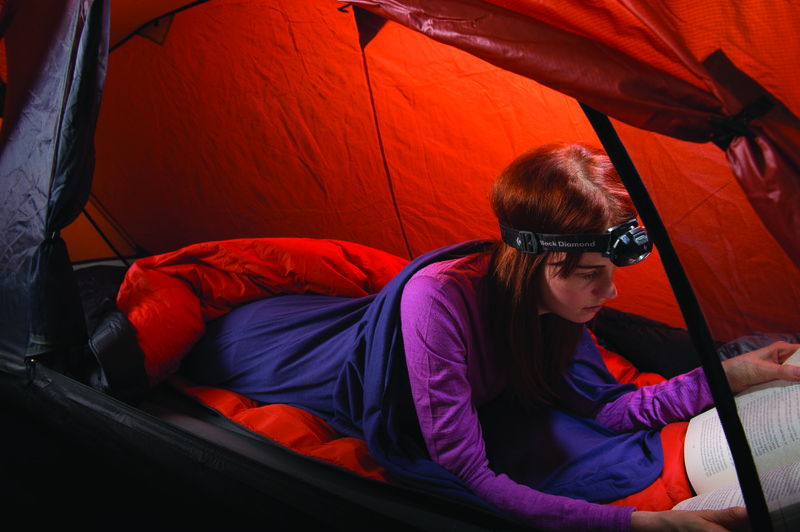 Before placing your sleeping bag into your storage, it is always essential to clean it first. If you store your wet or unclean sleeping bags in its storage bag, they can be a breeding place for molds and bacteria. The first thing that you need to do when washing a sleeping bag is to read the manufacturer's washing instructions which you can find printed somewhere on your bag. It can be on the draft tube, tag, or somewhere else. Make sure to follow those instructions. Many backpackers also prefer having their bags laundered. I, however, prefer cleaning it on my own. If you plan to do the same thing, always bear in mind that the drying step along can take two to three hours. Synthetic is faster to dry than down. Before we proceed on the procedures on how to wash your sleeping bag, let me remind you of some things you need not do when washing your sleeping bag. Do not dry clean. When you dry clean your sleeping bag, you will use solvents that can eliminate natural oils from down. These oils are important because they help maintain loft. Never make use of fabric bleach, fabric softener, or other alternative-bleach products. Never use a top-loading machine that has an agitator when washing your sleeping bag. The agitator can cause damage to your sleeping bag. It can rip or strain seams. For some backpackers, it is safer to wash sleeping bags using bare hands. If you also prefer handwashing, here are some simple steps you can follow. One effective trick I have proven to be effective is putting my bag in a huge mesh bag. I lift that bag slowly and carefully, so I can knead in the soapy water and rinse out the water. Afterwards, I push the bag to remove excess water. Carry the bag slowly to your dryer. 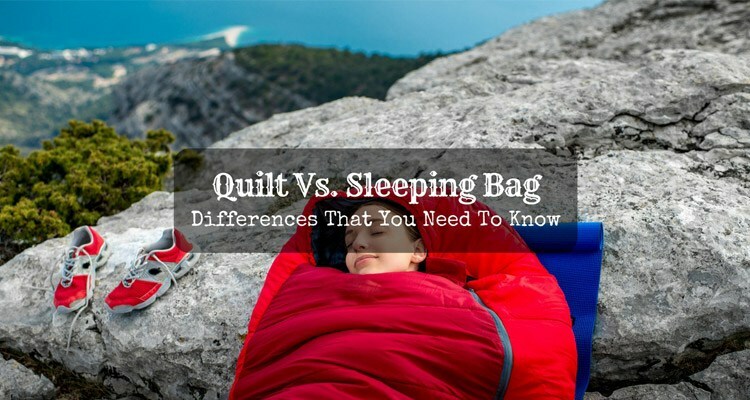 Almost all sleeping bags are machine washable as long as you use a front-loading washing. Be mindful of some home front-loaders which can be quite small and energy-saving. These washers are not large enough to make your bag tumble and wash completely. Here is a quick and easy procedure on how to machine wash your sleeping bag. Wash on the gentle cycle in warm or cold water, and use a suitable soap. Use as little soap as possible for it not to be too sudsy. You can also try to put some damp articles that you also need to wash like T-shirts or towels. This trick can help in balancing the spin of your machine. 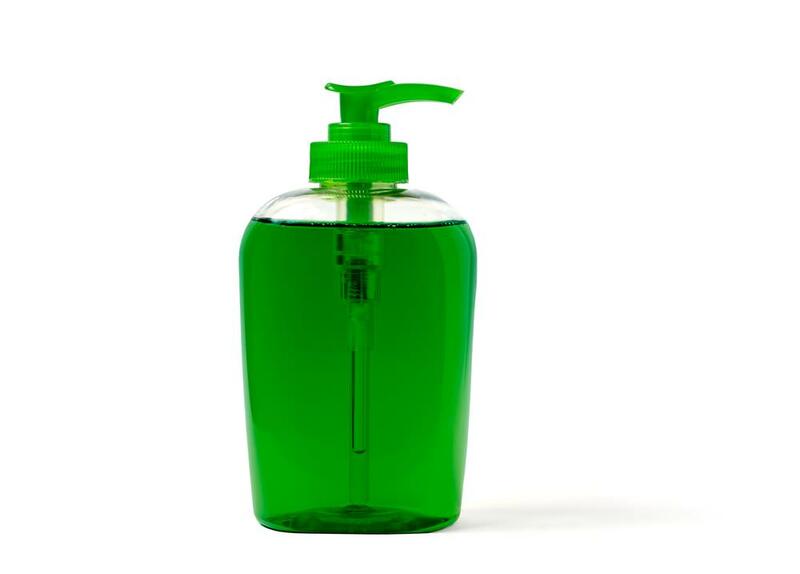 It is advisable to rinse at least twice to make sure that you remove all the soap residue thoroughly. 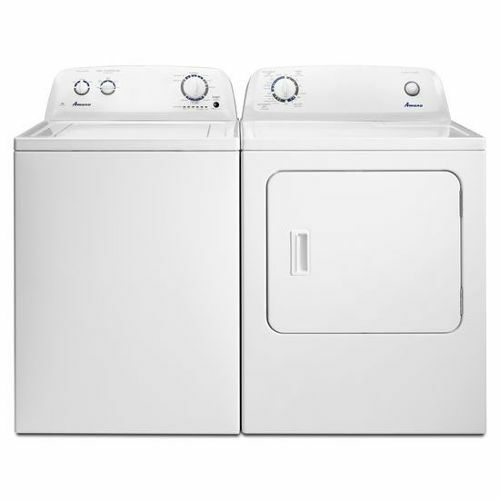 You can also repeat the complete wash-and-rinse cycle and run it again without soap. Set the dryer on low heat to dry your bag. The heat of the machine changes, so always make sure always to check. If it becomes too hot, it can cause the synthetic fill or the fabric to melt. If a down sleeping bag is close to being dry, you can add two or three tennis balls. Alternatively, you can add a lightweight pair of clean sneakers to your dryer. This trick allows clumps to break up while spinning. It also helps in restoring the loft of your bag. Before storing it in its storage bag, always make sure that your sleeping bag and all its parts are completely dry. You can use the two loops to hang it, or you can also lay it on a bed, so you can assure that there are no wet areas. If you need a clearer picture on how to follow the said steps, the video below sums up the processes of handwashing, machine washing, and drying your sleeping bags. 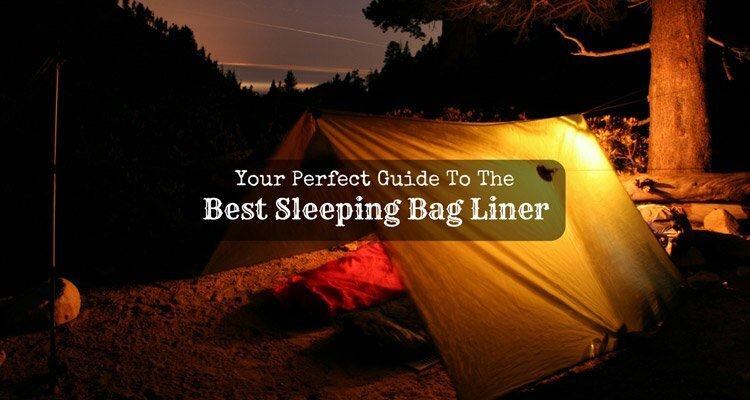 It also discusses other tips that I just mentioned for proper caring your sleeping equipment. Sometimes, you can not avoid washing your sleeping bags; however, there are also instances when all you need do a full-blown bath to your bag but merely a little TLC. Washing sleeping bags can cause them to wear and tear and reduce their loft as well. Hence, always consider spot cleaning first. Make a solution of water and non-detergent soap. Make sure to focus on the collar and hood since these spots are where skin and hair oil build up. Hold the liner fabric or shell away from the insulation, so you can wash, clean, and rinse the spot and not make the inside fill wet. The video below can help you understand these processes better. There are two crucial things which you always have to ensure whenever you store your sleeping bag. => Never store your bag when it is wet. This reminder is the single most important thing you always have to remember. If you store your sleeping bag, and it is wet, it will cause it to molder or decay slowly. As a result, your bag will become unusable. Check twice (or more if necessary) if your bag is completely dry before storing it. => You can store your bag by hanging it up. Alternatively, you can also lay it out or in a secondary, looser sack. 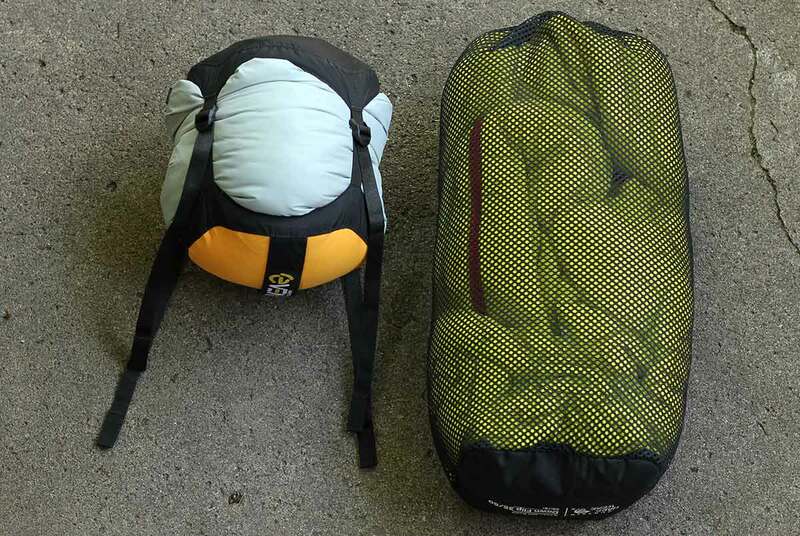 If you place your sleeping bag in a travel "stuff sack" that is tightly compressed, it may result in compression damage. Apart from the tips and tricks I just shared, there are few other things you also need to remember to make sure that your sleeping bag will last longer. Keep reading to find out what these useful recommendations are. Always check the manufacturer's instruction or the product's label. Many sleeping bags are not dry cleanable. Some also need professional cleaning. Sleeping bags have flat spots which are areas where the stuffing or the down of your bag has become flat. You can manage this problem by using tennis balls and placing them in the bag since they help in restoring the bag's figure. Shaking your bag before using it allows redistribution of the padding. Put cotton balls inside the bag to maintain its freshness. Never wash your sleeping bag unless it is highly needed. 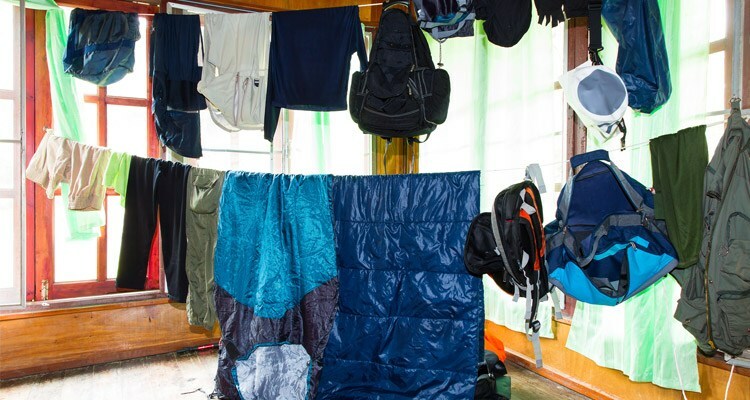 Washing can make your sleeping bag clean; however, it can also become a damaging process. Do not wash your bag except when it is completely necessary. Never set on high heat when tumble drying your bag since this procedure will cause melting of the nylon. That's it. Did you enjoy reading this guide? As an outdoor enthusiast, my sleeping bag is one of my essential outdoor gears whenever I go hiking, camping, and backpacking. 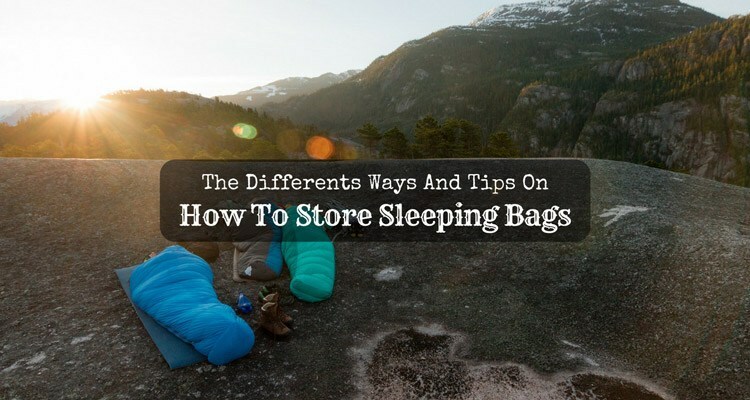 I always feel relaxed and comfortable when I use this outdoor sleeping gear; hence, I had to master the proper ways on how to store sleeping bags. This tutorial is also invaluable to people who enjoy the benefits using a sleeping bag compared to other sleeping materials. If you want to try using a sleeping bag, you can always check this writing piece to guide you whenever you have to clean and maintain your sleeping bag. If you think that this tutorial is helpful for you, please do not hesitate to put your comments below. Feel free also to share this writing piece with your friends.